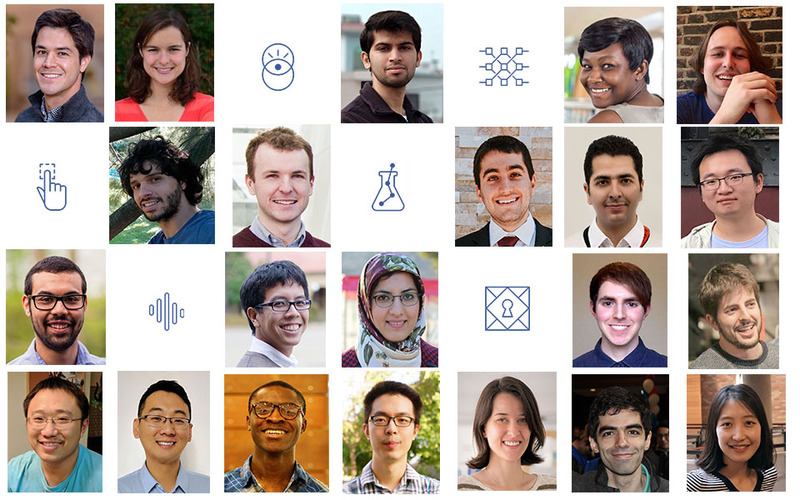 Applications are open for the Facebook Research Emerging Scholars Awards 2019. The Emerging Scholars Awards are designed to encourage and support promising doctoral students who are engaged in innovative and relevant research in areas related to computer science and engineering. Must fit the criteria of an under-represented minority in the technology sector. For more information, visit Facebook Research Emerging Scholars Awards.